Hundreds of thousands of people in German cities like Stuttgart and Cologne face the prospect of being unable to drive to work because of bans on most types of diesel cars in downtown areas. 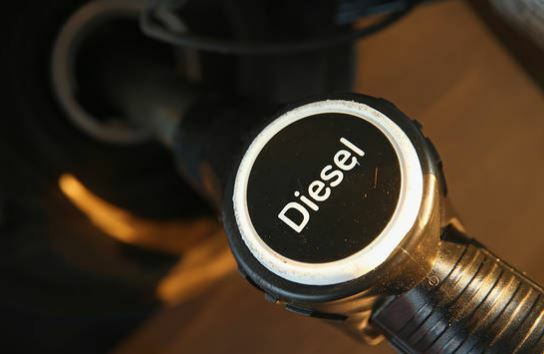 Environmental Action Germany says diesel emissions cause the premature deaths of 13.000 people each year in Germany. Yet the case is not as clear-cut as it might seem.